Since I was a little girl, I've always loved dancing. I've always been a little shy so I'd never be the first person on the dance floor but I'd get there at some point. Growing up, I did enjoy my dance class - I think what I learnt could be categorized as Contemporary Jazz. Later on I even went for a couple of Salsa classes which was fun. And more recently I tried Zumba. Now I don't know whether to call it a dance class or an exercise class though it doesn't matter since what I was doing there was neither one. But let me tell you, one of the dances I was fascinated by but never really got down to perfecting was Breakdance. Well, to be honest that's not how the story goes. 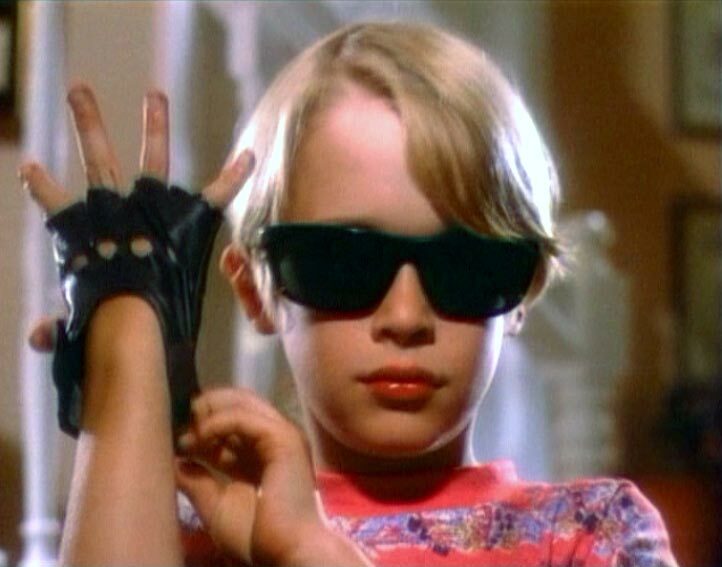 My sister just wanted a pair of those fingerless gloves so she could pretend to be Michael Jackson and breakdance. I just wanted to do everything she did. And then this morning while I was browsing I came across a video of monks breakdancing in an annual tribute to Adam 'MCA' Yauch of the Beastie Boys (who was a devout Buddhist and fought for Tibetan independence). And then I realized what my sister and I were wanting to do wasn't breakdancing. It was simply called - wanting to wear gloves.